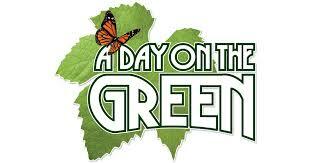 A Day on the Green - All Saints Estate, Rutherglen Region. Good food, fine wine and great music in magnificent locations... welcome to a day on the green at All Saints Estate featuring John Butler Trio & Missy Higgins! Payment over the phone by credit card (1.2% Surcharge applies) or in cash at Dyson’s Wangaratta, 18-24 Osboldstone Road, Wangaratta. Our coaches are able to be booked to cater for medium to larger groups, with mini buses, midi coaches & large coaches available. Request for a quote online or call 03 5722 1843.